Multi-metal company Terrafame and JordProxa have signed a contract for crystallisation technology for a new plant, which will produce battery chemicals for the manufacture of electric vehicle batteries. The contract includes the planning of the crystallisation technology area, the supply of key equipment, as well as implementation and training services. 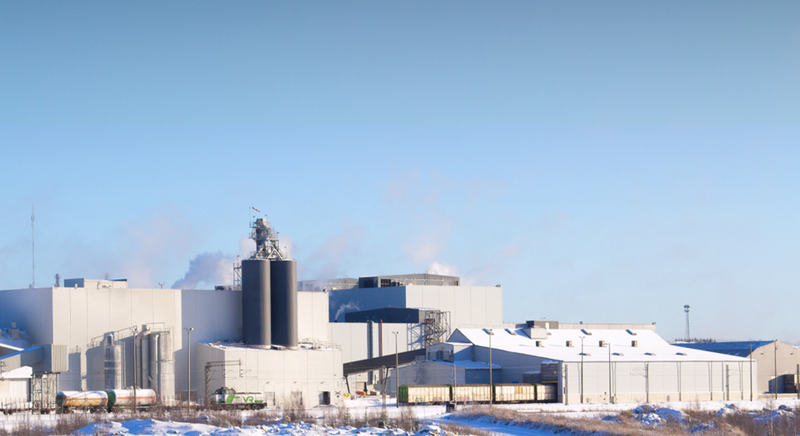 Crystallisation is the last of the three main phases of the battery chemicals plant to be built in Sotkamo, Finland. In crystallisation, purified nickel, cobalt and ammonium sulphate solutions are fed into separate crystallisation processes, where water is evaporated under reduced pressure and at elevated temperature. The nickel and cobalt sulphate products are finally packed into large sacks and delivered to customers. Ammonium sulphate is supplied as a loose product. JordProxa specialises in the recovery of pure solids from liquid solutions using crystallization. The company combines the project skills and process technology of Jord from Australia and Proxa from South Africa. With more than 250 references spanning 40 years of experience, the company has proven ability to design and deliver crystallization plants. Deliveries of JordProxa's crystallisation technology to Terrafame are scheduled for the first half of 2020. The plant should be completed at the end of 2020, allowing commercial production to begin in early 2021.